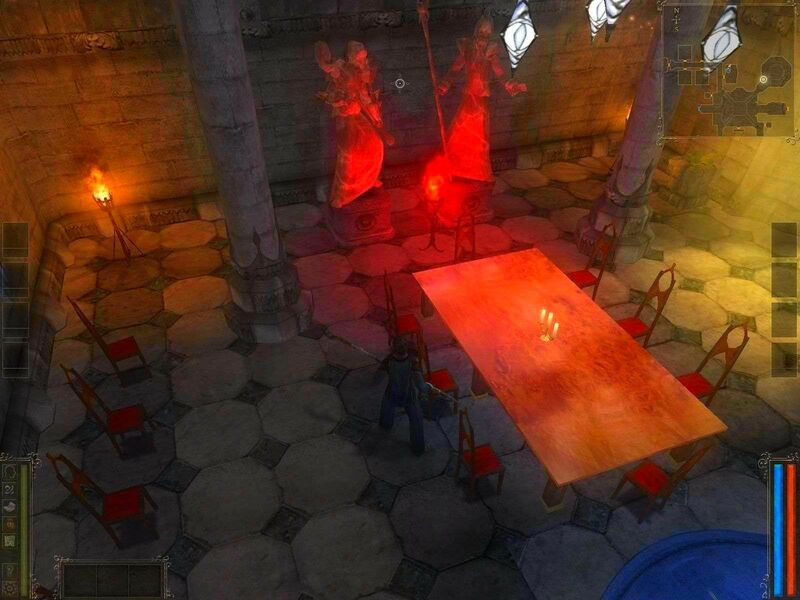 Armed with countless combat moves and spells, and a vast arsenal of equipment you must uncover the source of this evil by vanquishing an onslaught of enemies. 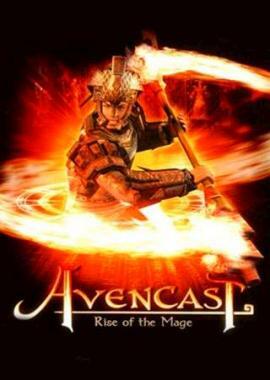 Treachery and deceit reveal themselves as the vicious army threatens Avencast’s very existence. Amidst the mayhem, an astonishing truth unfolds which will forever change the battle scarred Wizard. 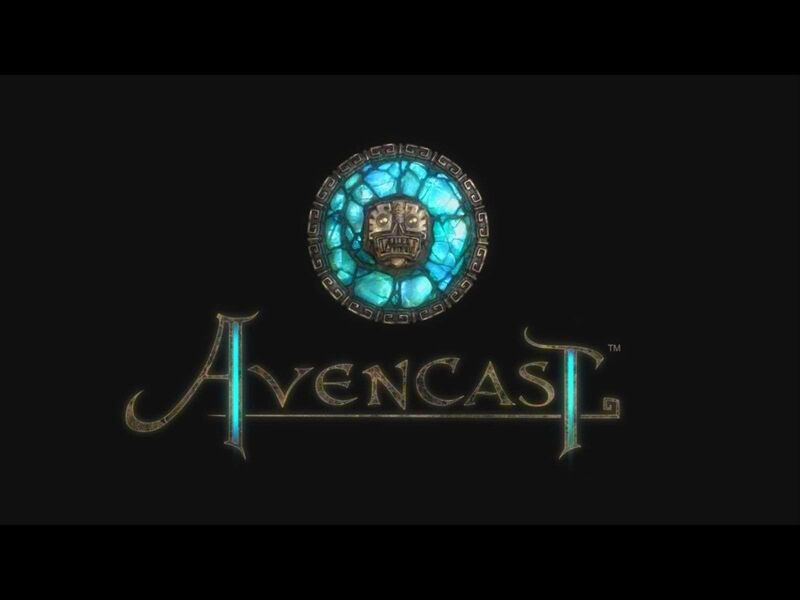 Avencast’s unique and innovative combat system favors skillful gameplay over dull mouse clicking. Chain together spells and execute lethal attacks. Unleash your hero’s potential as you bring your own player skills to each intense battle! 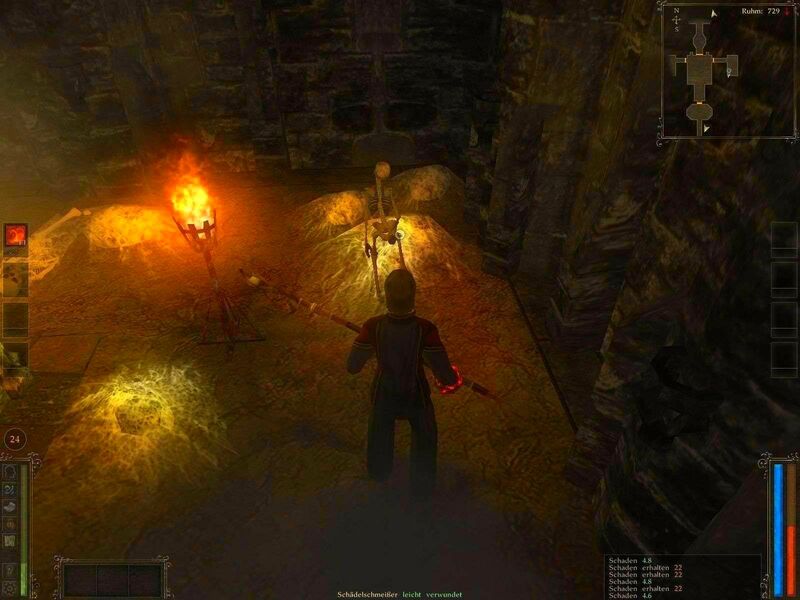 An exciting combination of dynamic action, adventure and traditional role-playing. Captivating visuals and dazzling special effects accompany you into a world where magic truly rules the day. While strength and agility will win most battles, wisdom and strategic thinking are necessary to survive Avencast’s challenging quests. Choose the magic that suits you best: melee-oriented blood magic or far ranged soul magic, or an explosive cocktail of both! 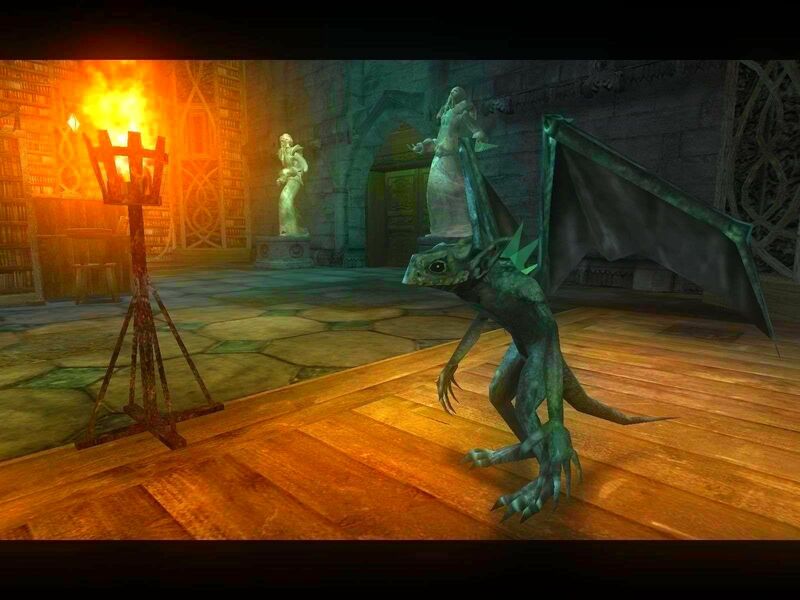 Hordes of nightmarish monsters, each with their own diverse skills and combat strategies that adapt to your behavior. 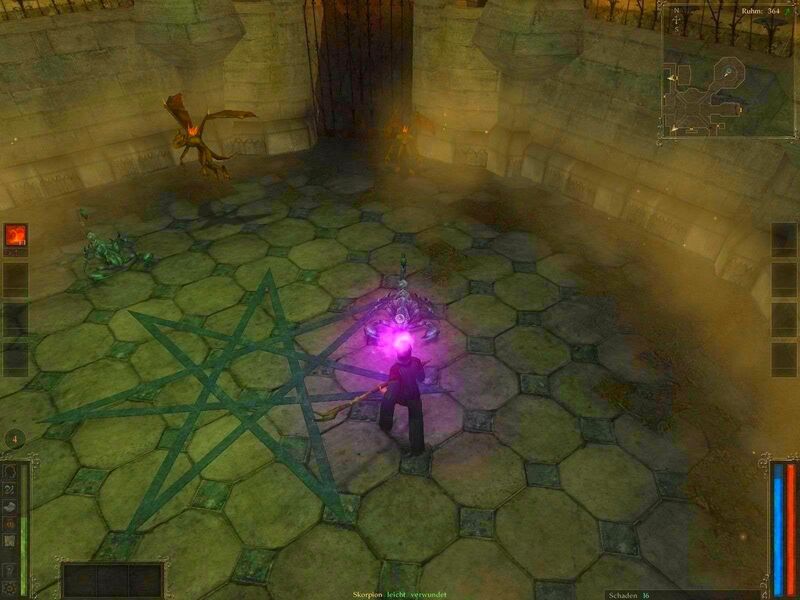 Acquire new equipment, armor, weapons and spell casting skills to craft a powerful character.